Limited edition slipcased hardback published by Hodder and Stoughton in 2011. One of a Signed and Numbered Limited Edition of 1000 copies. Still sealed. 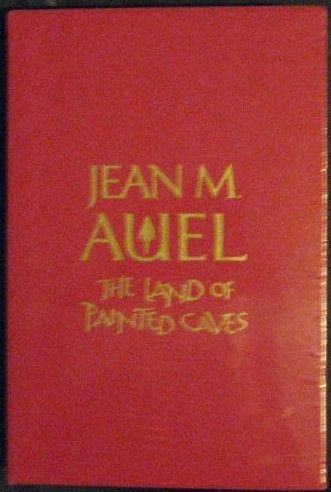 Limited edition slipcased hardback of THE LAND OF PAINTED CAVES by Jean M. Auel and published by Hodder & Stoughton in 2011. One of a Signed and Numbered Limited Edition of 1000 copies. Still sealed. The book is in mint condition having never been read. The augmented reality slipcase and book are still sealed in the publisher's shrink wrapping. 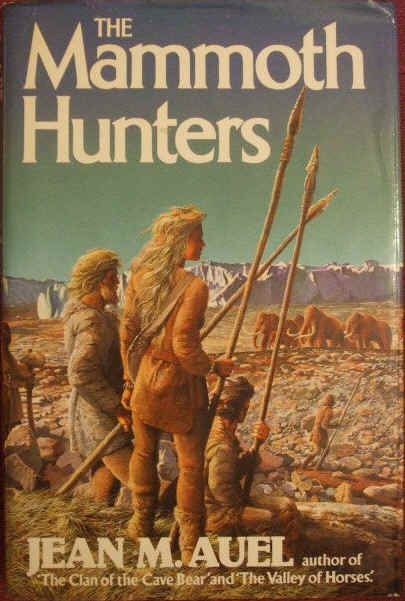 A historical fiction novel which is the sixth and final book in the Earth's Children series. 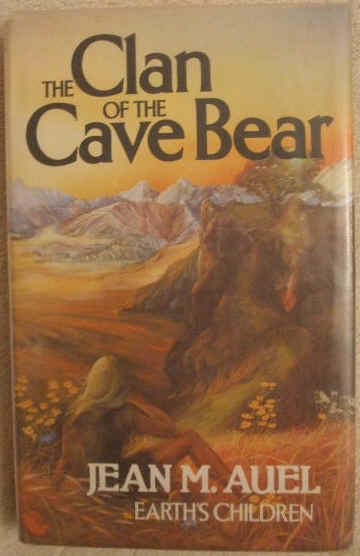 It describes Ayla's life among the Zelandonii, and her training to become one of their spiritual leaders.